As your Evergreen Park, IL locksmith, we would like to welcome you to our site, and to thank you for doing business with us! 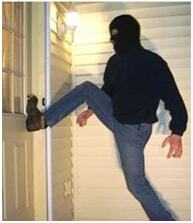 We are professional locksmiths and security solution experts serving Evergreen Park residents. Our locksmith services are meant to help you when you need it most! We’d also like you to know that due to many requests, we have expanded our services. 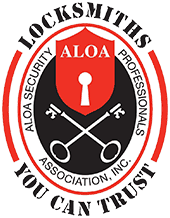 So, not only do we offer auto, home and commercial locksmith services, but we also install security systems, provide safe & vault sales and maintenance, to include safe combination locks changes, safe installations, and emergency calls. 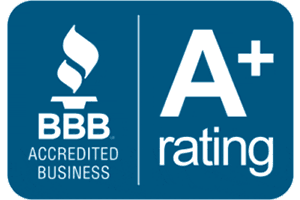 We provide only the the best quality customer care, so you can rest assured that we only have your best interests at heart. All of our technicians are highly trained, so you don’t need to worry about the quality of their work and services. We guarantee fast, efficient and quality results for all your needs.